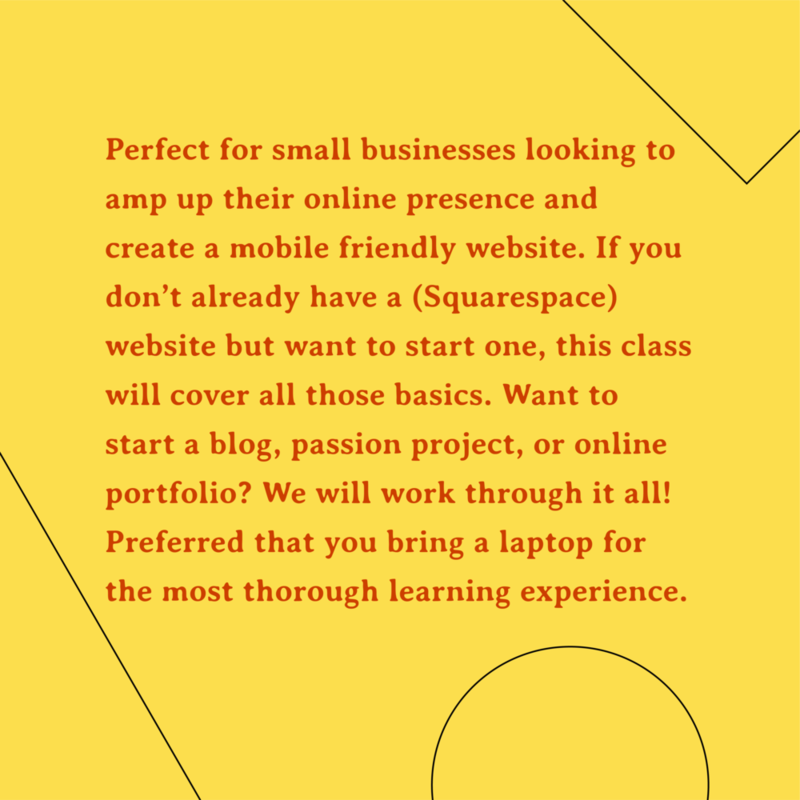 This class will cover the basics of building a Squarespace website. We will discuss why to choose Squarespace over Wix, Wordpress, Shopify and what benefit those other platforms could lend your business. Expect visual guides and hands on learning. There will be time for questions, both general and site specific. This class is perfect for small businesses looking to amp up their online presence and create a mobile friendly website. 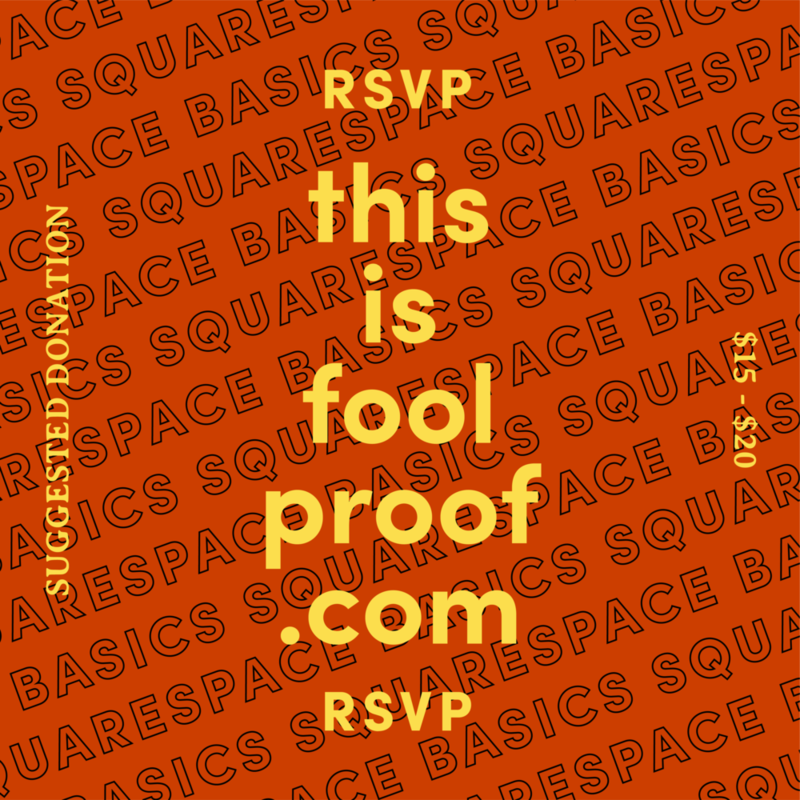 If you don’t already have a (Squarespace) website but want to start one, this class will cover all those basics. Want to start a blog, passion project, or online portfolio? We will work through it all! Preferred that you bring a laptop for the most thorough learning experience. Rebecca Power is a front end developer here in Minneapolis. She has been building Squarespace websites for the last three and a half years after working for the company in their Portland, OR offices. She combines her knowledge of the Squarespace platform with her development experience to extend Squarespace templates past their built in capabilities.